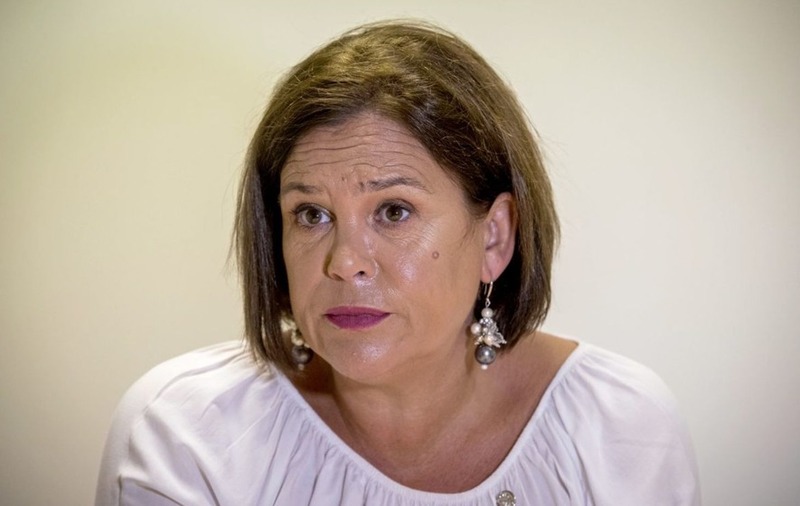 MARY Lou McDonald has said Sinn Féin is open to discussions about Ireland rejoining the Commonwealth. The Sinn Féin leader said an open debate was needed on the contentious issue in order to encourage unionist participation in a discussion about Irish unity. Mrs McDonald said she could not call for an openness and then censor voices before the debate has begun. “You can hardly make that call and then say ‘we are not going to discuss any particular item’ – and there are some people who think that rejoining the Commonwealth is a worthy proposition," she told online news site The Journal. She said it was not a proposal she would back but conceded "this is much bigger than us". Mrs McDonald said the Dublin government needed to take the lead in the debate about a united Ireland and start making plans about how it might be achieved. She restated her belief that a border poll should not be delayed because of Brexit. The Dublin TD was recently accused of making a U-turn after initially saying a poll on Irish unity should not be held while uncertainty around Brexit remained. The Sinn Féin leader rejected suggestions that a border poll would be divisive, arguing that it would be "liberating" and "invigorating". On matters north of the border, Mrs McDonald accused former DUP finance minister Simon Hamilton of being "knowingly disingenuous" by urging Sinn Féin to restore devolution ahead of dealing with the issues at the heart of the Stormont impasse. The Strangford MLA said last week that issues such as marriage equality could be dealt with once the assembly was up-and-running. 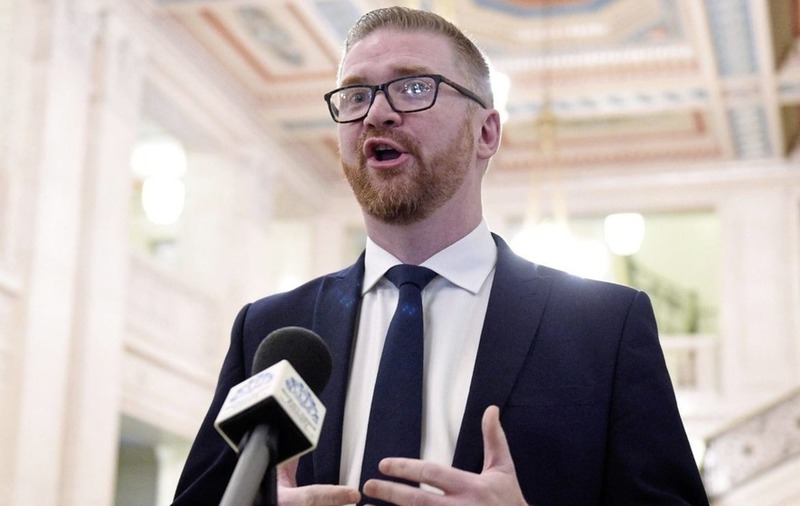 "The DUP aren’t dealing with these issues, their entire political strategy is to block and stop the kind of progress the people in the north are crying out for," the Sinn Féin leader said. The Dublin TD said Sinn Féin was tackling bullying within the party by carrying out a consultation with its councillors and establishing a commission on equality and inclusion. "The organisation is growing enormously and I suppose we have learned the lesson that you cannot run a much bigger organisation in the same way you run a smaller organisation – it just doesn’t work – you run into trouble," she said. Mrs McDonald also ruled out the possibility of Gerry Adams standing as Sinn Féin's presidential candidate, saying the former party president "has not the remotest interest in that".